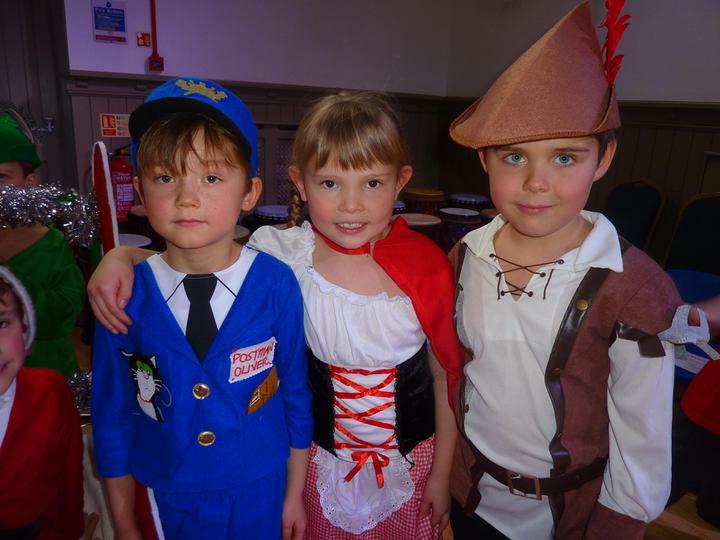 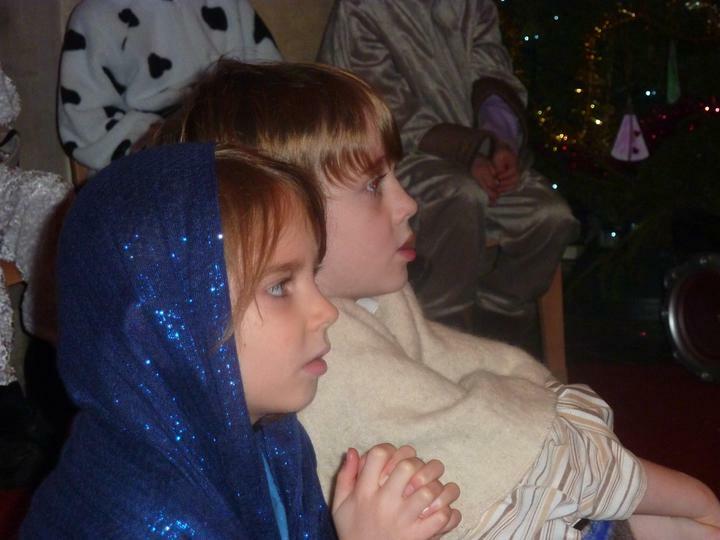 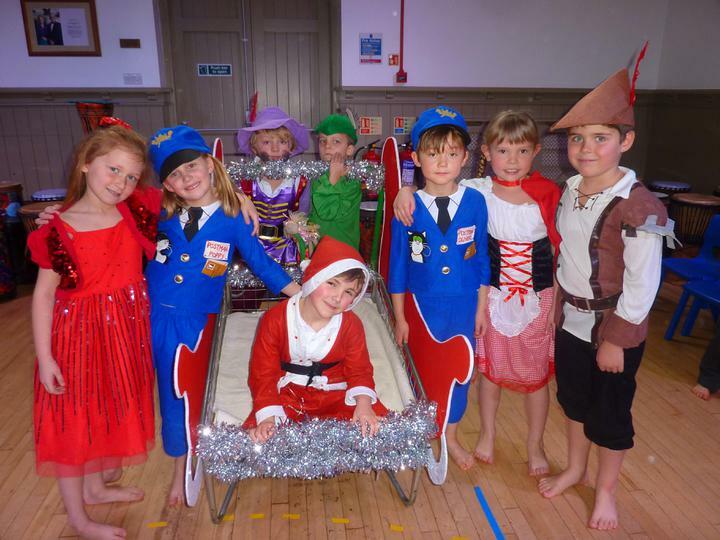 Our Christmas Show, The Jolly Christmas Postman was a great success, as always. 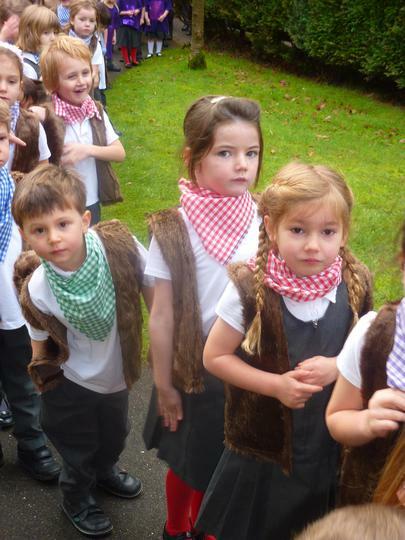 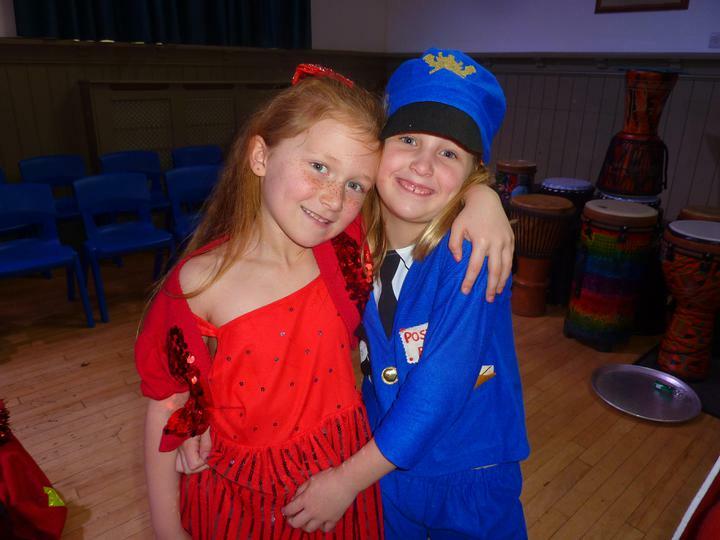 All our children had great fun singing, dancing and playing the African drums throughout the show. 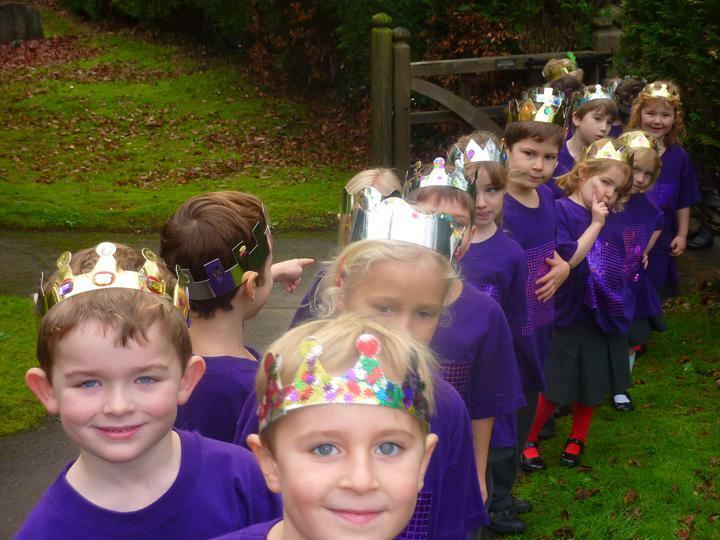 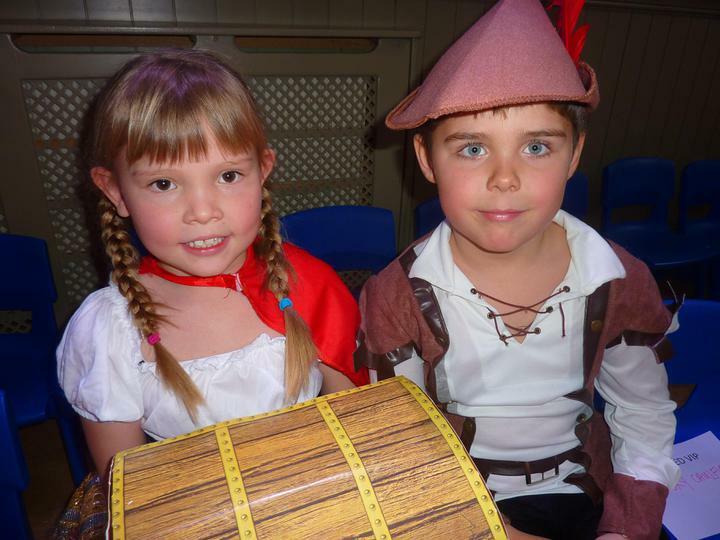 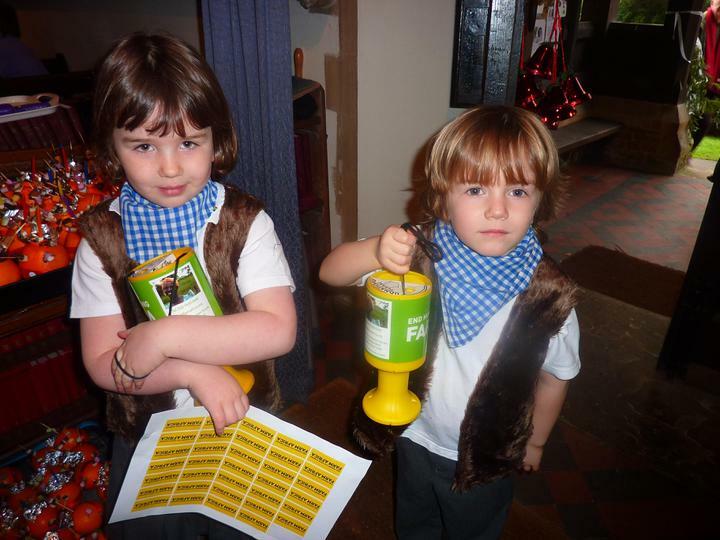 Please see the Gallery for lots of photos of these fantastic events. 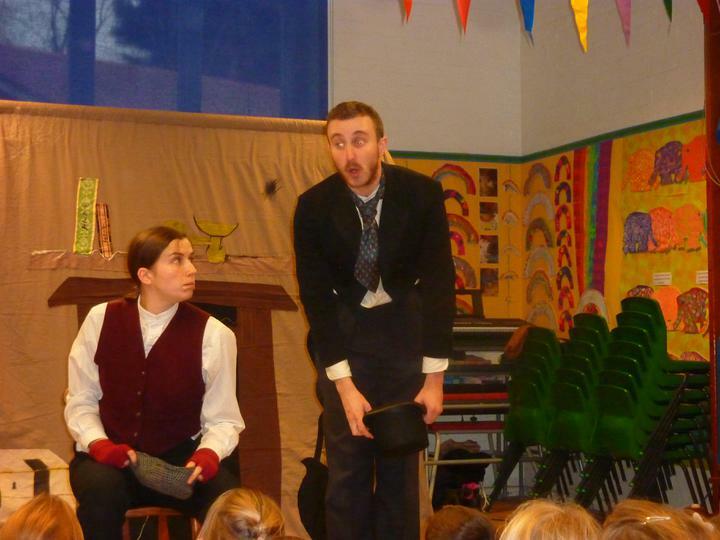 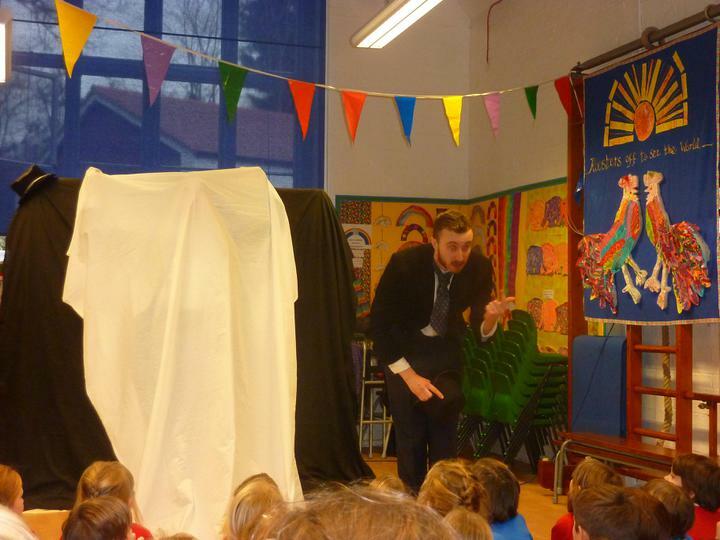 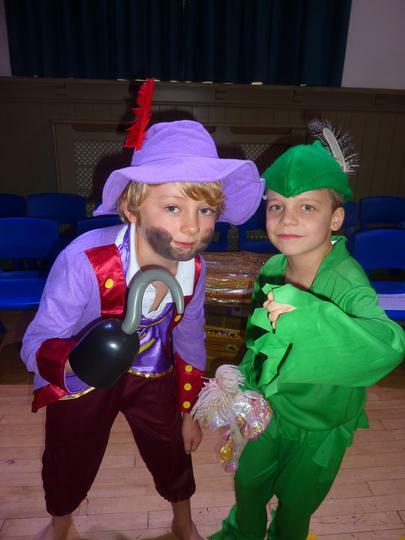 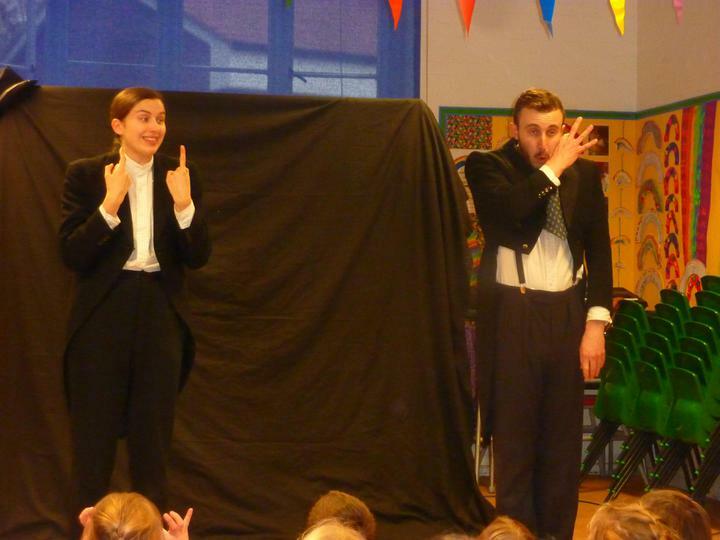 The Flying Pizza Theatre Company also visited us with their two actor version of Scrooge which the children watched with great fascination as the story unfolded. 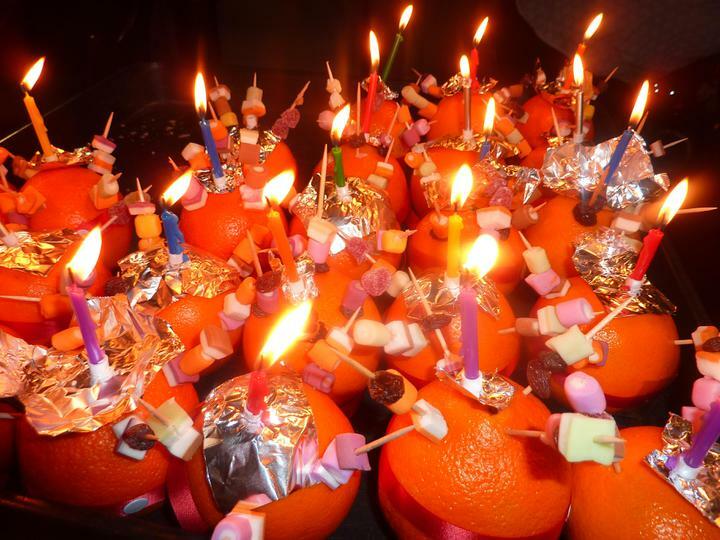 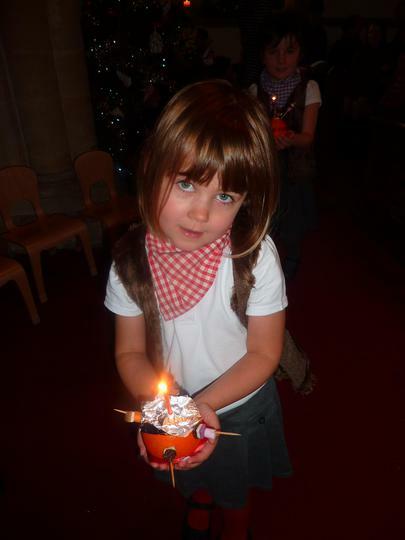 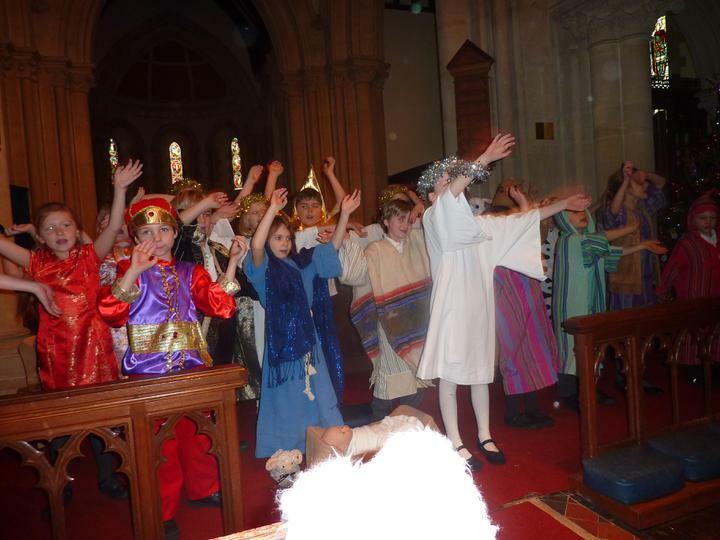 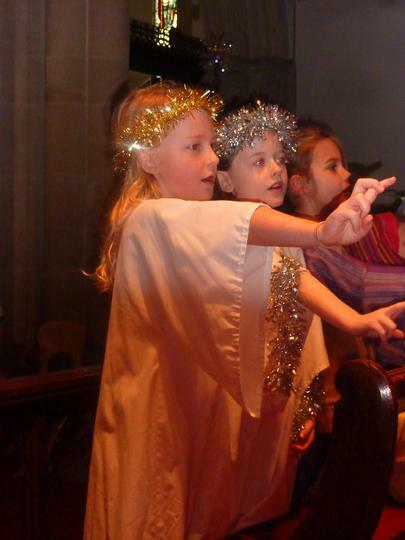 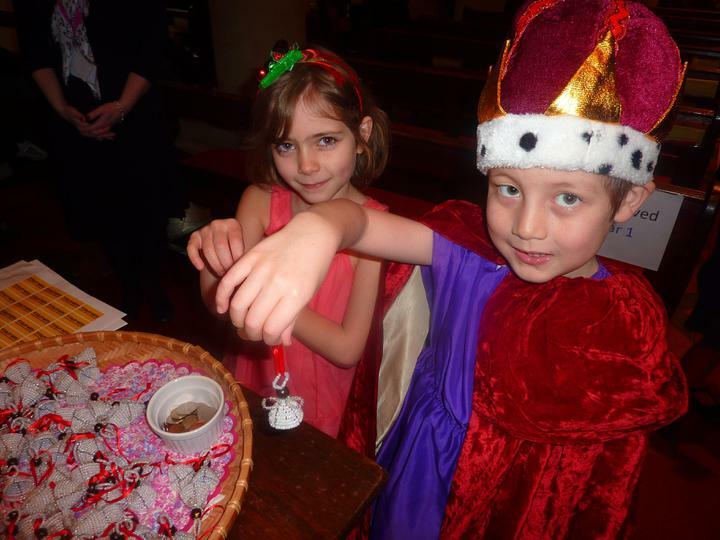 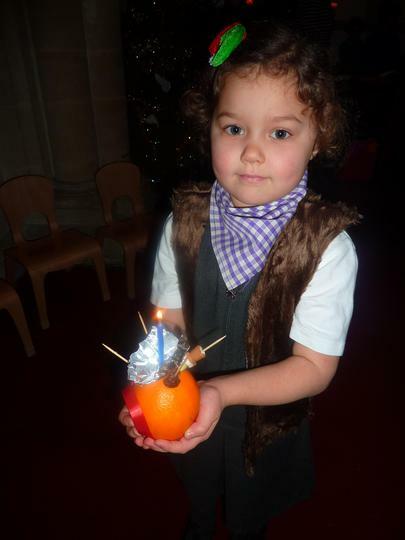 In the Christingle Service held in the Church, before the Year 2 children had created the Nativity tableau, all our children presented their own christingle at the altar to make a beautiful Christmas light reminding us of the star at Bethlehem. 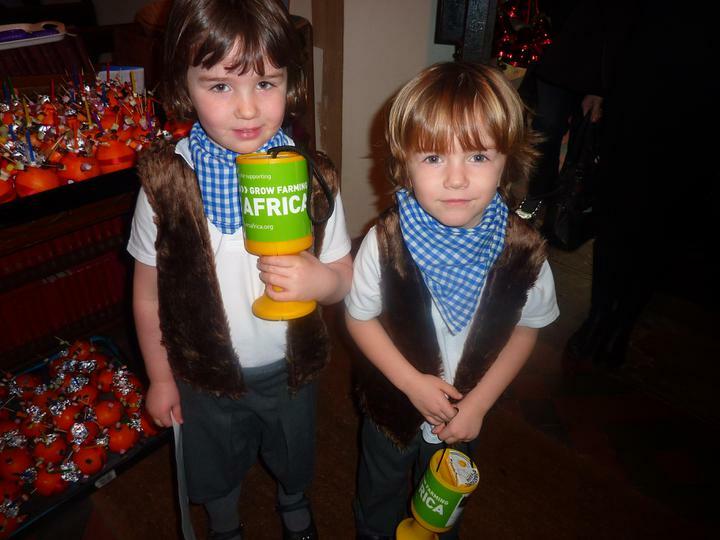 At this event our Rainbow Rangers also sold beaded angels to raise money for the Lunchbowl Network and donations were given for Farm Africa.